The ending to Game of the Year contender The Last of Us is one of the most thought-provoking and controversial of the past several years. But it could have been different — a lot different. 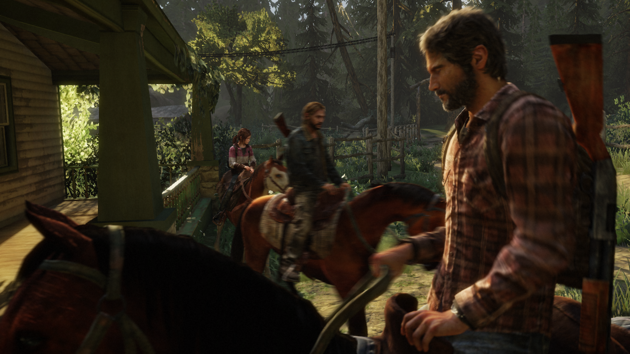 Developer Naughty Dog has released motion-captured footage for an alternate ending to the game that, well, certainly would have surprised players.